The Scottish Government is delighted to welcome the 6th World Social Marketing Conference to Edinburgh, Scotland’s beautiful capital city. We look forward to hearing the contributions from the range of excellent speakers and hope that they can take the opportunity to explore everything Scotland has to offer #ScotlandIsNow. Social marketing is a key contributor to the delivery of many of the Scottish Government’s national outcomes, helping to make Scotland a healthier, safer, greener, smarter, wealthier and fairer place for our people to live, and to give our children the best possible start in life. Indeed, our evidence and audience-based social marketing campaigns have seen the Scottish Government’s Marketing and Insight Unit deliver social marketing that helps our citizens improve and save lives and have been heralded as best practice internationally. 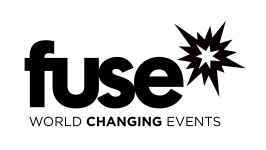 Rescue provides behavior change marketing services to government and non-profit organizations in the US and Canada. As a full-service agency, Rescue provides research, strategy, creative, production, web, social media, digital, traditional media and events services to clients in over a dozen states and provinces, as well as federal clients. Rescue’s behavior change campaigns focus on teens, young adults, and adults to change behaviors such as to tobacco, obesity, drugs, and sexual behaviors. Rescue services its clients with a team of over 130 full-time change agents through offices in San Diego, CA; Los Angeles, CA; Atlanta, GA; Albuquerque, NM; and Washington, DC. At Hager Sharp, we’ve dedicated the last 40+ years to creating communications and marketing strategies that produce meaningful change in the world. We are an independent, full service agency and work solely with organizations that are committed to transforming our communities by taking on important issues like advancing equity in education, improving public health, and addressing gaps in wellbeing and socioeconomic status. Our team of researchers, strategists, writers, digital strategists, media experts, creative directors, designers and multimedia producers lives and breathes social marketing. Our mission is to help people, companies and communities to lead healthier, safer and more secure lives, through ideas that make a difference. 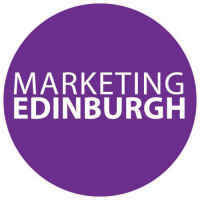 The Social Marketing Gateway is a specialist social marketing and behaviour change consultancy. We are a collaborative network of social marketers and behaviour change experts, passionate about developing and improving behaviour change programmes. We undertake a range of services for clients throughout the UK, Europe and in the Middle East that includes: research and evaluation; intervention planning, development and delivery; digital development and marketing, and training. We're really excited that the conference is coming to Edinburgh in Scotland this year and we have a stand in the exhibition area, so feel free to drop by to see us and have chat if you get time. 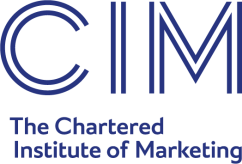 CIM is the world’s leading professional marketing body. For over 100 years, we’ve supported, represented and developed marketers, teams, leaders and the profession – nobody knows the industry better. 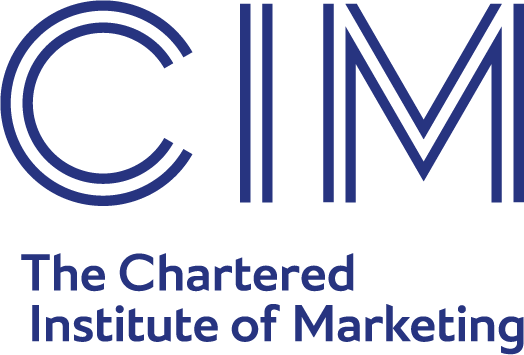 There are over 30,000 CIM members worldwide (including more than 3,000 Chartered Marketers), who gain a professional advantage through the benefits available to them. We provide marketers with an unrivalled network including sector interest groups, such as The Charity and Social Marketing Group, which bring together marketers with specialist industry knowledge or interest. 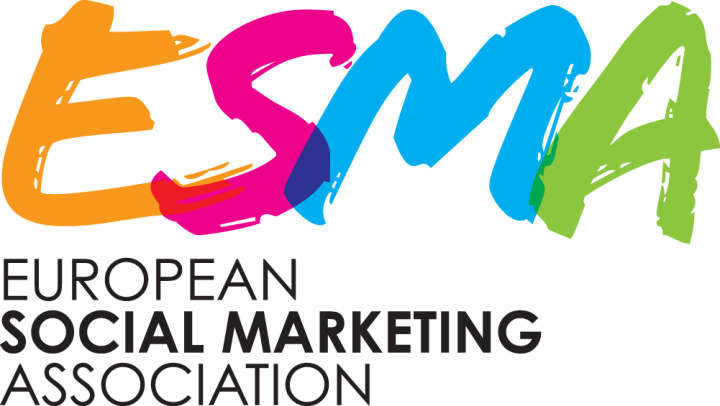 ESMA was founded with the aim to connect social marketing people, research and practice that the European level. By creating a community where people practicing and researching social marketing in Europe can connect with other colleagues to share experiences, knowledge, findings, methods, and practices ESMA endeavours to contribute to the development, evidence base and promotion of the social marketing discipline in Europe. 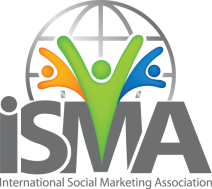 The Social Marketing Association of North America (SMANA) is a membership organization serving the professional needs of behavior change agents in Canada, the Caribbean, Central America, Mexico, and the United States. Our members are change agents from all sectors: social marketers, behavioral scientists and economists, conservation psychologists, environmental educators, behavior change communicators, entertainment educators, health communicators, design thinkers and the list goes on. Together, we advance behavior change for social good. The Australian Association of Social Marketing is an independent, volunteer based organisation. It is the peak body representing social marketers in Australia and aims to provide support for social marketers throughout the country and act as a central resource for those engaged in, or interested in, social marketing practice and research. 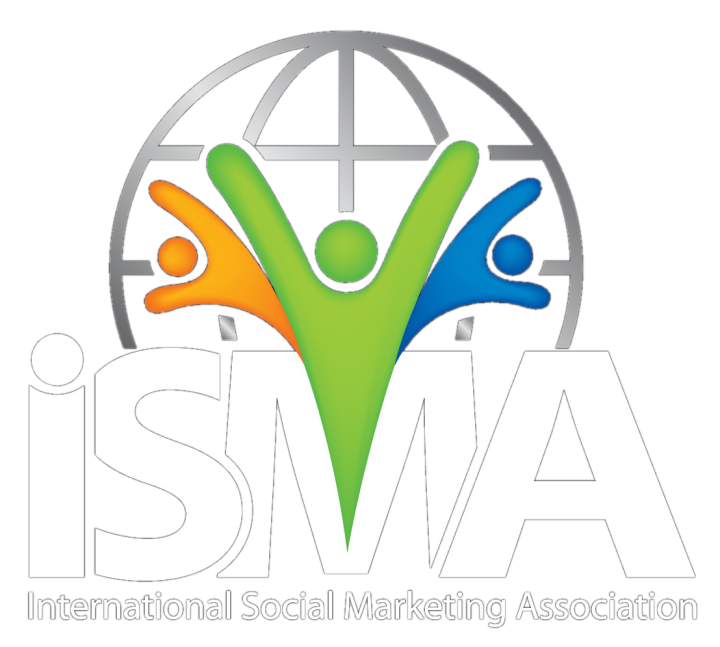 The Pacific Northwest Social Marketing Association (PNSMA) is an organization made up of members of the social marketing community across the Pacific Northwest. Its purpose is to promote the general advancement of the practice and industry of social marketing, advance the interests of social marketing professionals, facilitate training, education and research, provide a forum for exchange of information related to the practice, and promote public understanding and education about social marketing. Invisible Cities is a global social enterprise that trains people who have experienced homelessness to become walking tour guides of their own city. After starting in Edinburgh in 2016, they have now expanded to Glasgow, Manchester and will soon operate in York. They have plans to go international in the next two years. Media features include BBC Stories, Unilad and Brut, reaching nearly 1 Million viewers in 2018 alone.